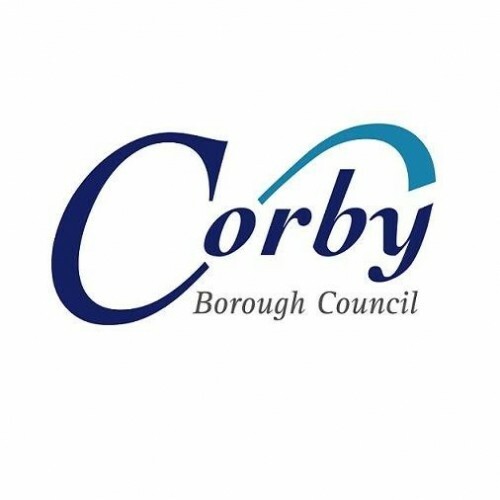 The opportunity has arisen for a part-time leisure assistant at Corby international pool. The post holder must hold a valid NPLQ qualification. To ensure an excellent standard of customer care is implemented and maintained in line with the Customer Care Policy and Customer Charter.